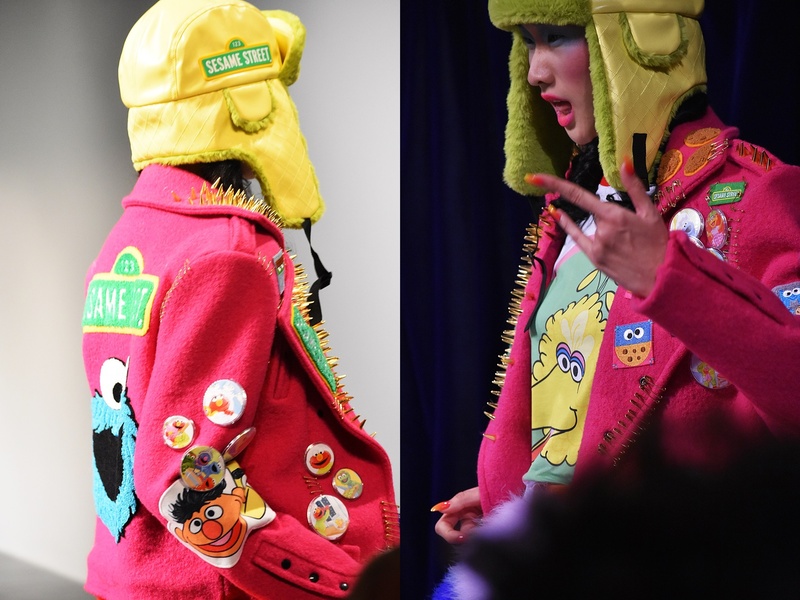 How today Original Sesame Street characters names inspire lately Jimmy’s Paul pop culture design at London Fashion Week? Open your eyes and risk to discover it. 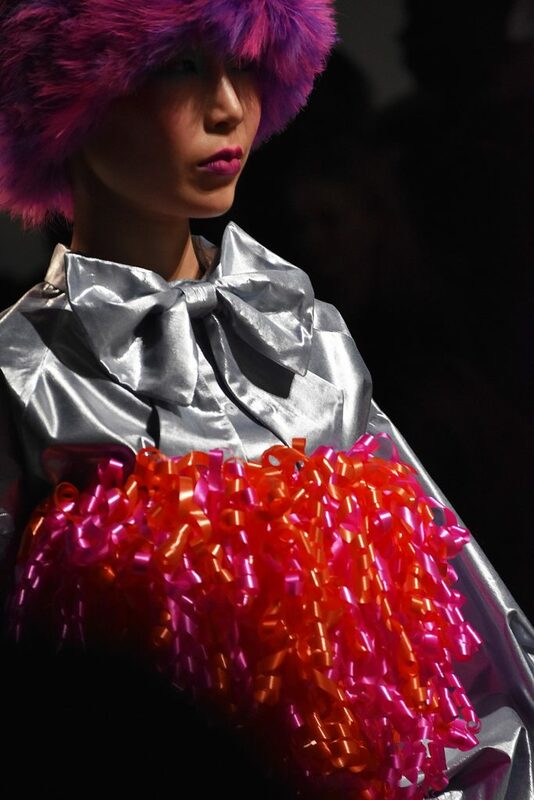 Afterward, how creative fashion show ideas always dare to explore soon creativity? During London Fashion Week I can’t wait to discover what influences the creative industries. 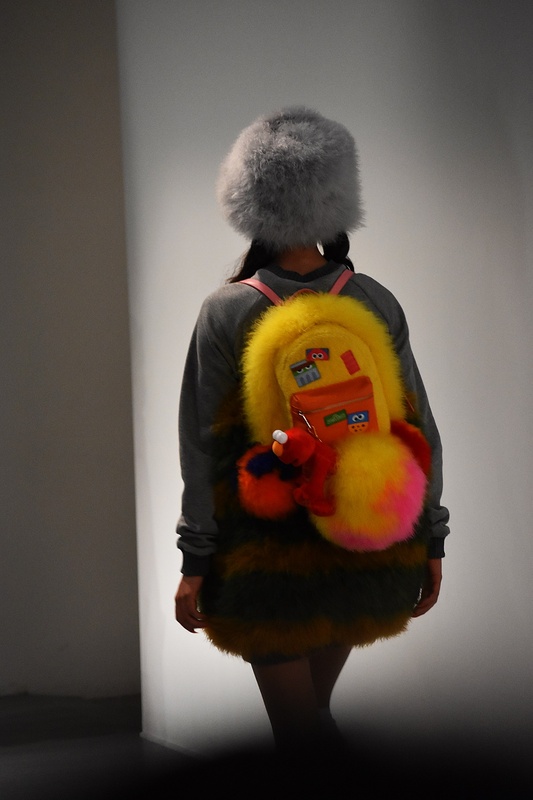 Jimmy’s Paul latest collection in collaboration with original Sesame Street characters is a challenge about pop culture design. 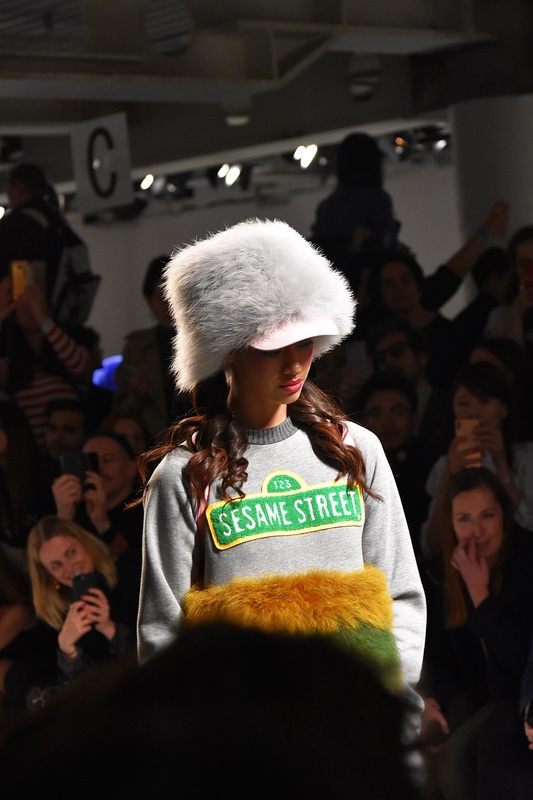 However, from the colorful language of Jimmy’s Paul Autumn/Winter 2019 collection empower your style and be ready for the best Sesame Street fashion style. Who is Jimmy Paul, the designer today? 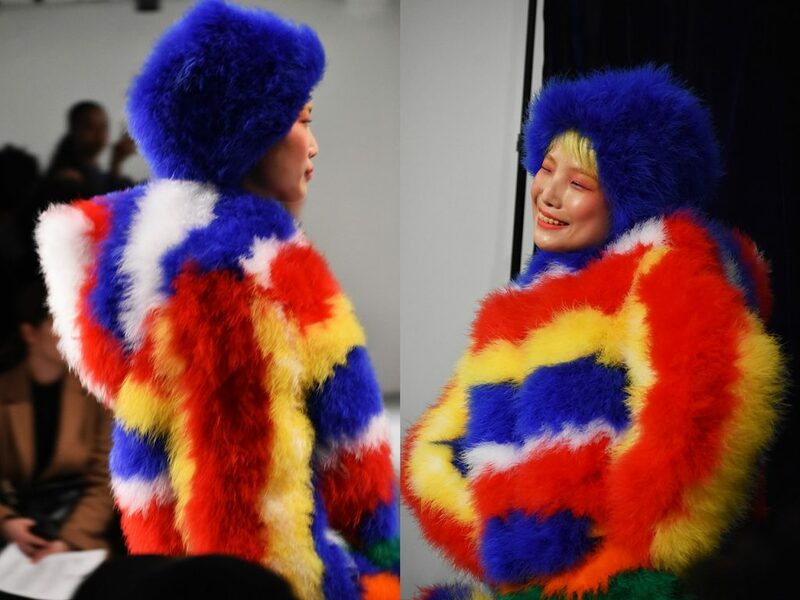 How his creative imagination about color, shape, and texture immediately challenge every day our way to dress? 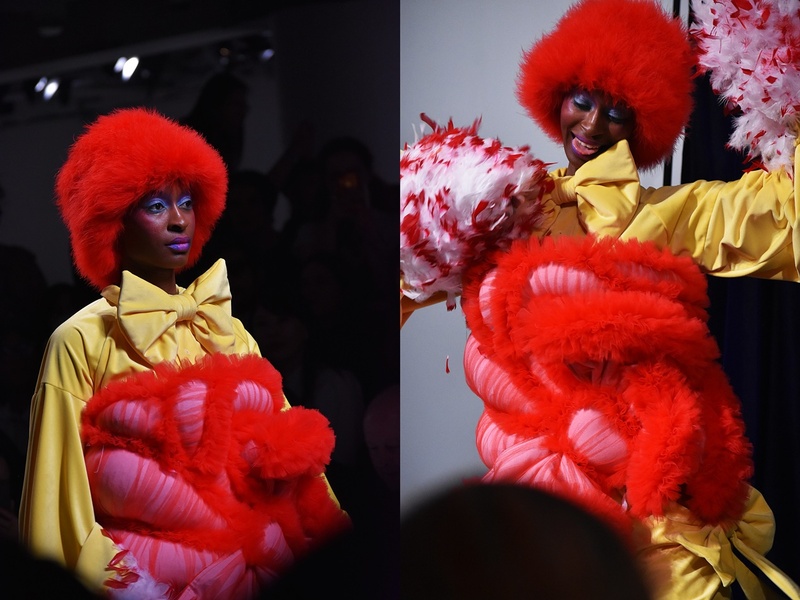 Fashion designer Jimmy Paul investigates the border between costume and fashion. He dares to challenge his creative imagination about color, shape, and texture. The work of JimmyPaul has appeared in numerous fashion magazines such as Vogue, Elle, and Paper Magazine. Moreover, he has designed custom-made pieces and products for Lady Gaga, Rihanna, Ariana Grande, Paris Hilton, Kesha, and Miley Cyrus. Pop culture is the designer’s way to communicate with fashion design. It’s a powerful tool for both remaining the world and expressing his love for design. Now is the time to light the power of Jimmy Paul’s endless possibilities. Think about it now and be present to enjoy it. What if you could create today color content that was both entertaining and inspiring? Afterthought, what if every day it would always be more like imagine as a child while playing in the play yard? Let’s discover closer now the amazing story of Sesame Street through Jimmy Paul’s pop culture design. Sesame Street is the American preschool educational television show which was first aired on public broadcasting television stations November 10, 1969. Joan Ganz Cooney, the founder of Sesame Street programme, she began to think about television as a teaching medium. The puppet characters, known as the Muppets, have been created by Jim Hanson and remain best-loved children’s television shows in history. During its near half-century run, Sesame Street has earned more than 150 Emmy Awards. Fashion in my creative imagination always delivers a good feeling. It is not the glamour of the seasonal runways. It’s about ideas, attitudes, and images. Jimmy Paul’s collaboration with Sesame Street made me wonder about my childhood. It wasn’t only about an educational programme. In my memory, it was more about feelings, existed characters that touched my hurt. In 2019 Sesame Street reached its 50th season and colors make us escape our daily routine. Time to feel good, to play with curiosity and have a lot of fun. 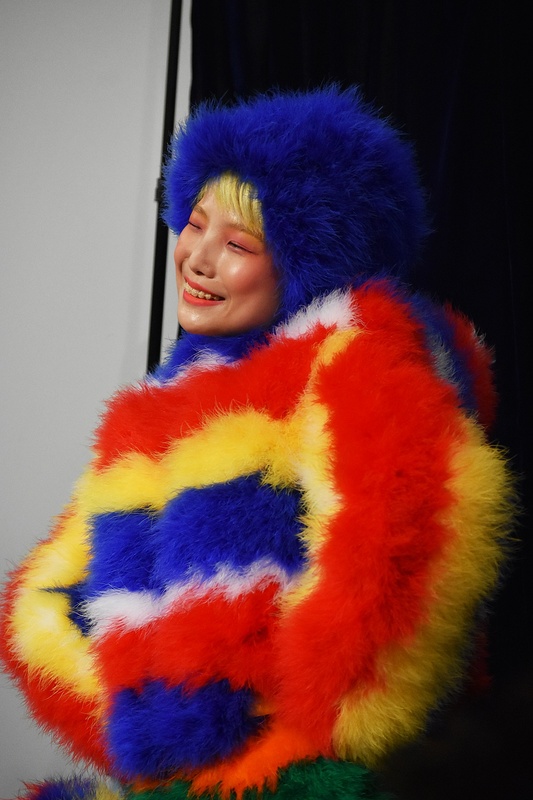 Happily, the Autumn/Winter 2019 catwalk of Jimmy Paul mirrored the desire for revolution in our color palette. Time to change our daily life and feel good. Bright colors that attack our look. 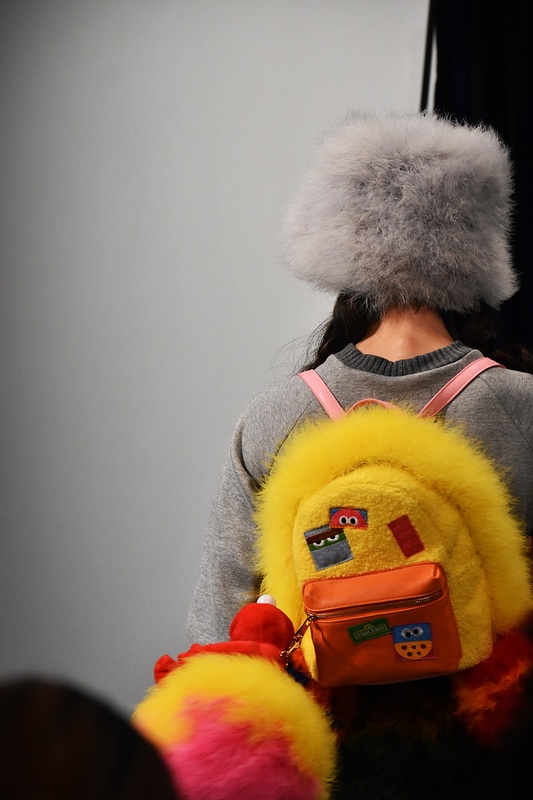 One of the most fashion-forward directions. These bright colors have roots in childhood. The age where imagination is in the front scene of our way of thinking and joy embrace the happiness of our hurt. These brights remind us sportswear, but the new look sees the future looking bright. Finally, it’s about a play on bold colors, and undoubtedly we enjoy it.